Bob was eager to obtain Dual Italian Citizenship and reclaim his Italian heritage in this very concrete way. He came to me very frustrated after the company he had hired to assist him in obtaining Italian civil documents came up empty-handed after many months and was being very evasive about the availability of the records. They kept stringing him along but were making no progress. Could I help him? It took me just 20 minutes of online research and a simple phone call to Bob’s ancestral hometown to learn that all civil and parish records had been destroyed in the earthquake of 1968. The company Bob had initially hired had found electronic copies of the records online but those would not be good enough for his dual citizenship application. I knew that the town would not issue a certificate based on those copies of the civil records. I believed I could get him certified copies of the records that the Italian Consulate would accept and we entered into an agreement. 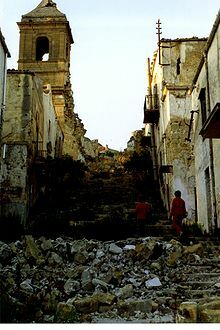 BUYER BEWARE: There are many towns in Italy whose civil records have been lost through war, earthquake, flood and fire. This is what happened to Bob. If you are trying to get records from one of these towns, a much different approach must be used and most records search companies will not go this extra mile. In my opinion, they should know which towns fall into this category and inform the client before entering into an agreement. However, usually that does not happen and Bob learned this the hard way. Some record search companies state upfront that they will not issue refunds if the records are not found. When you are choosing a company to help you with dual citizenship record searches, make sure you know the extent of their search before you hire them so you are not throwing your money away. I am not an expert in Italian dual citizenship procedures or rules but I can tell you how to go about getting the necessary Italian documents. If you can obtain the documents yourself you will save a lot of money. There are companies that will charge you a high fee for a very simple certificate request that you can request yourself. Check around, rates vary from 60-200 Euro for each certificate requested even if not obtained. First you need to understand if you qualify for dual citizenship. There are plenty of message boards and websites that will help you with this step. Next, make a list of all records and documents you need either from your own country or from Italy. 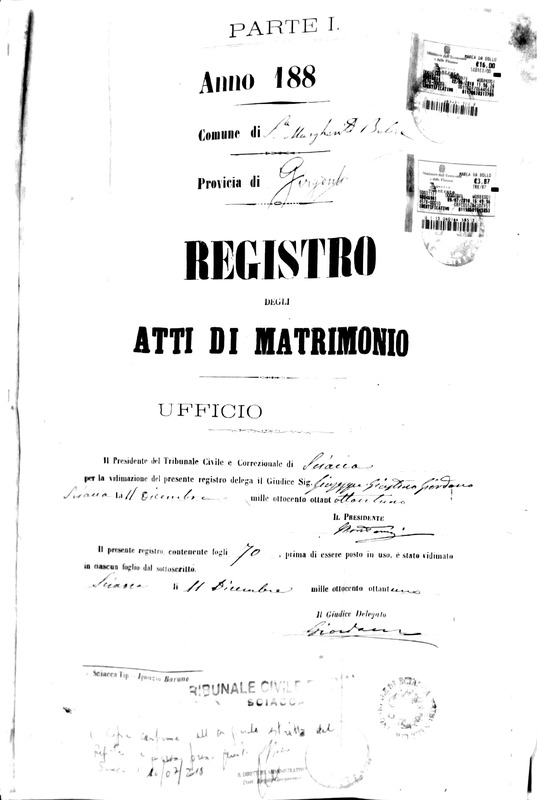 In terms of retrieving certified Italian records, make a list of all needed documents. Do your best to get as much information as possible about the people whose records are needed, e.g. their names (with alternative spellings), location of significant events such as a birth or death, and important dates. Once you have all of this information, make a list by town as all civil records for citizenship purposes must come from the Comune where the birth, marriage or death was registered. Alternatively, you can write a letter requesting ‘estratto di nascita in modello internazionale per motive cittadinanza’. (Birth extract in international format for citizenship purposes) Don’t complicate the request by adding that this is your Nonna (grandmother), etc. Keep it simple, state what you need. If you have found the record you need on www.familysearch.org or www.antenati.it, just quote the act number along with the date. Including a copy is not necessary. With all requests, be sure to include a copy of your passport or driver’s license. If you write a letter, also include a self-addressed envelope; no stamp is necessary. If the town no longer has the original records due to fire, earthquake, flood or war you should try to obtain an alternative document to prove birth, marriage or death. These documents are difficult to acquire and most dual citizenship companies do not try to obtain these as part of their dual citizenship service package. You will probably have to contract for additional services or hire someone ‘on the ground’ in Italy to obtain these for you. Although the vital records had been destroyed in Bob’s ancestral hometown, I was able to locate and successfully obtain a second copy of the records held at a Tribunal. Alternative documents include parish records of baptism, marriage and death, military records, State of the family documents, and passport records. There is no guarantee that the Consulate will accept these alternative documents for your passport application. While an alternative document may be available in most cases, there are towns where both the original copies and the second copies held by the Tribunal have been destroyed. For example, in Cassino, all Civil, parish and Tribunal records were destroyed in WW2. If your ancestor was born in Cassino and area after 1865 and left Italy before WW1, it is unlikely you will find civil or alternative documents to support your case for dual citizenship. If there are discrepancies between Italian records and records from your own country, you may need to address those discrepancies in your application for dual citizenship. You can do some research online to learn more about your options or consult a professional focused on dual Italian citizenship. In some cases where discrepancies are minor, a simple document attached to a Dual Italian Citizenship application may suffice. In other cases, people applying for dual citizenship may have to get court orders – either in Italy or in their own country – addressing such discrepancies. Civil records in Italy cannot be amended except by a court order and that is not a simple procedure. Congratulations! Your hard work has paid off. Once you have completed the Consulate process and your application h as been granted, your wait is not over. The Consulate will forward the documents to your Italian town of choice which must then record each birth, marriage and death into the town’s records to document a continuous line proving your eligibility to citizenship. Even though you are eager to complete your dual citizenship process, the entry of your documents will not take precedence over their daily routine. It will be done when they have time and can take months. A follow-up email after 3 months would be appropriate to determine that your application is in the ‘in-basket’ but will not expedite the process. Be patient! Once your application has been processed and you are ‘in the system’ you can request an extract of your Italian birth record so you can apply for your Italian passport. At this point you should also register for A.I.R.E. (Italians residing outside the country) so you will be eligible for medical services and will be able to vote in the Italian elections. After his initial unsatisfactory experience with the first company he hired, he was especially elated when I sent him the certified copies of his grandparents’ records. 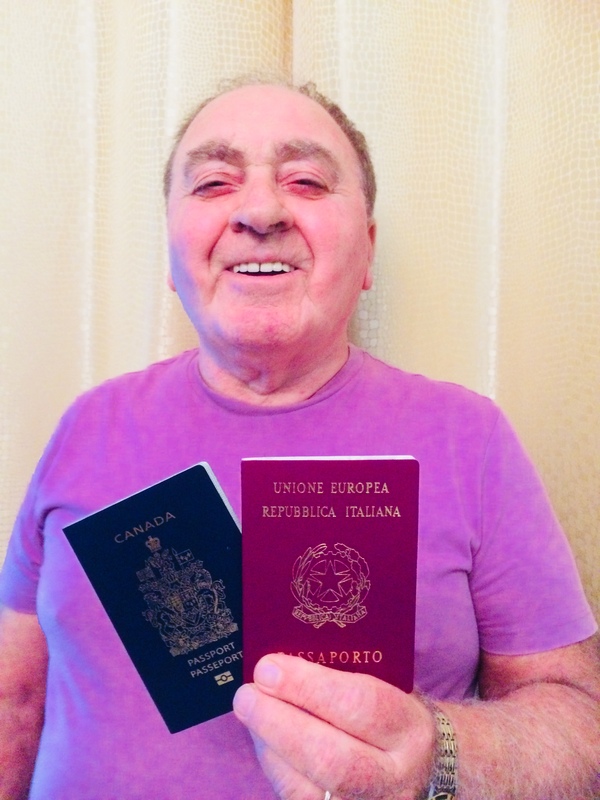 He’s now gathering a few more domestic records but having the Italian records in his possession, he is confident he’ll reach his goal of honoring his ancestors’ legacy by obtaining Dual Italian Citizenship. ← A tragic military death! Gassed in Sagrado. New England Genealogical Historic Society in Boston, Massachusetts, USA just had a webinar on this topic and used Italy and Ireland as examples, sometimes you can see their webinars online on YouTube. My great grandparents were born in Italy and Ann at Angel Research did a great job finding my ancestry records. Hi Ann. On Dual Citizenship, I’ve heard that if you do that, you’re required to pay income taxes in Italy? Doesn’t sound right to me. I’ll chack out that Gen Histoical Society in Boston for more. But I’ve run into a problem trying to get dual Citizenship via my husband’s bisnonno. I a USA Alien record ca 1941, a “citizen of Italy.” He “jumped ship” in 1910, so no ship name. Hiis son, my father in law, was born in 1924 NYC. Though I have his original NYC marriage License Certificate, and found his “birth record” on antenati. What I don’t know is, if there may be a problem with these. On his 1879 birth record his name is clearly “Amberto” but on his marriage & alien record his name is “Alberto.” All documents have the same birth date & parent’s names. Any suggestions where I could go to find out? I’m so glad I’m back to getting your notices. So many interesting topics. And you were a such a great help with finding the long marriage record of my bisnonno e bisnonna. I’ve written Otranto, Lecce Archive, they had nniente! Then I heard some Lecce records are held in Brindizi, they didn’t even answer. So, it’s on to the Cathedrale di Otranto! vada con dio a tutti. A lot of Italians said the ‘jumped ship’ or came ‘clandestina’ but it wasn’t that easy. Maybe the ship manifest is just misindexed. Contact Maria at lostquays@ymail.com. If it’s there, she’ll find it! You will need to get an ‘extract’ issued by the Comune for citizenship purposes and it’s also possible to get a ‘same person’ letter when there are discrepancies.